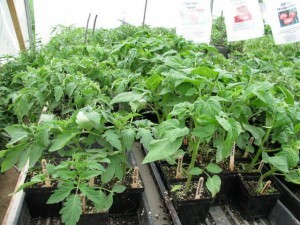 Our tomato plants are also available at The Common Market (www.commonmarket.com). You can get a lot of other great plants there too! See http://blog.houseinthewoods.com for photos of our plants and heirloom tomatoes. 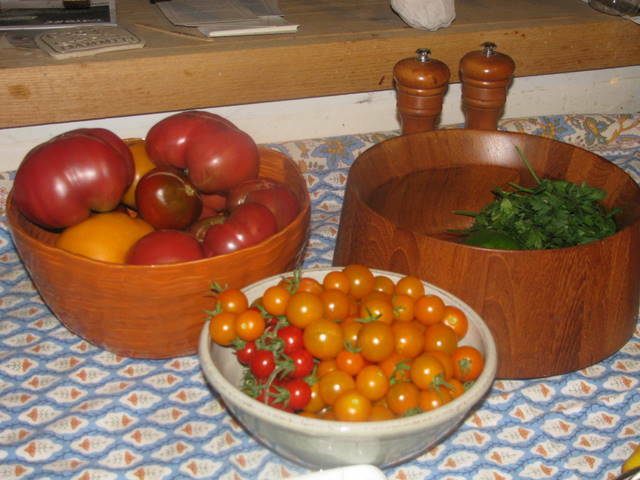 You can get the same links on Facebook at House in the Woods Farm. This entry was posted in Heirloom Tomatoes, Hoophouse, Seedling Sale. Bookmark the permalink.